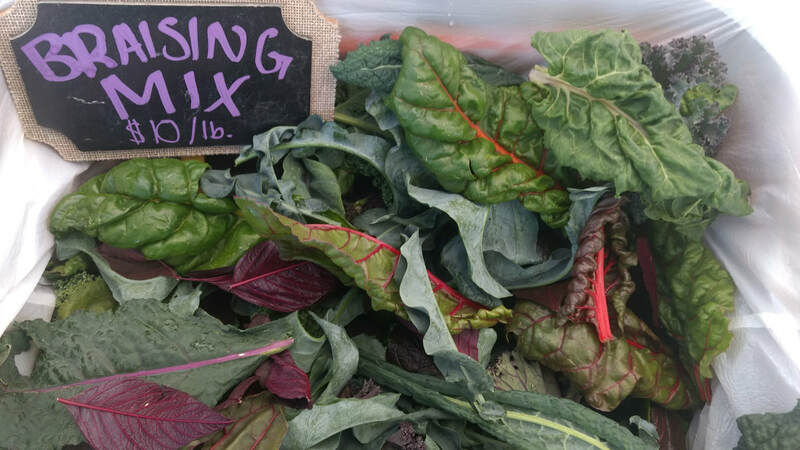 Dancing the Land Farm is offering a limited number of Veggie CSA Memberships for 2019. Your early season support of our little farm will not only help us afford a semi-load of compost, potting soil, and seeds, and fuel for the greenhouse, it will also ensure that you have some of the finest Central Minnesotan farm goods in your kitchen mid-June to mid-October. 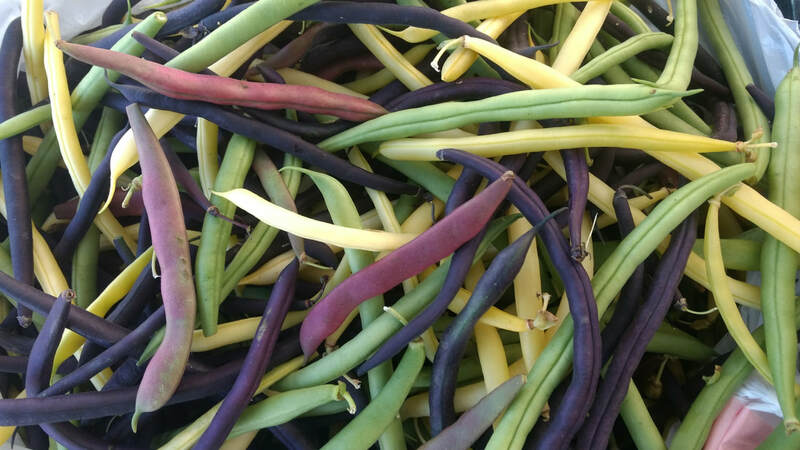 We LOVE to grow colorful, vibrant, vital foods. We love growing rare heirlooms and unique, organically grown, always GMO-free, delicious, varieties of produce you'd be hard-bet to find anywhere else, (and we grow all the old favorites, too). ​We offer a Full Share for those who love veggies, and want to feed about four people, and a Half Share for those who have just one or two at home and want the abundance of a CSA without feeling overwhelmed! $600 for a Full Share or $400 for a Half Share. 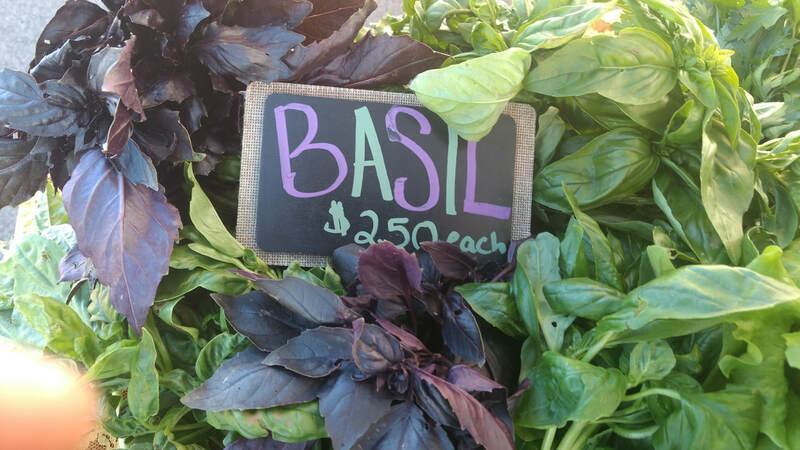 Community Supported Agriculture (CSA) is a farm-business model where folks invest in a farm early in the season, (when we farmers have a lot of expenses in seeds, compost, tools, etc.) and then share in the harvests all season long! That's an investment in your health, the farm, your farmers, your local communities, ecosystem, and local commerce. It says you're willing to stand with us as we do our best by you, our lands, our water supply, and our future generations. And in return for your faith in us, we share the best of our harvests with you. And, farming is part science and part relationship with the ground, we can do our very best and still lose crops to pests, drought, flooding, and more. Participating in a CSA means you're willing to stand with us through those downs as well as during the bumper-crop seasons. That support is crucial for a small farm's sustainability. We don't get crop insurance, it's not offered to us little guys. We get communities, folks like you, and I think we're stronger, and more accountable, and more capable of feeding people as a result. We give our CSA members a share of our harvests each week, through bounty and through trials--we go through the season together. Your boxes will represent what's ripening in our fields each week, right here, in Clearwater, Minnesota. All food should be this beautiful.